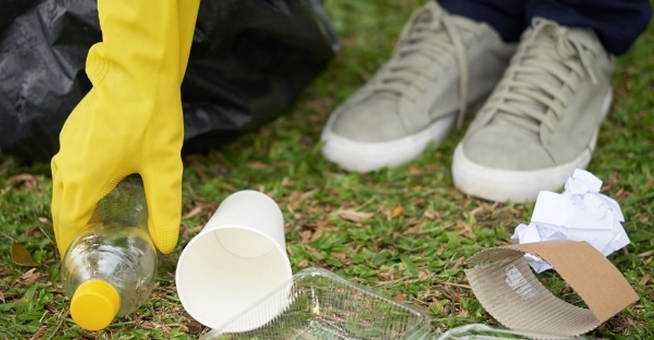 Lo-Ellen Park’s Environmental Council will be hosting a community clean-up as part of our Earth Week awareness activities and in order to help out the neighbours in our community. The clean up will take place on Thursday April 25 during period 2. Teachers can sign up their period 2 class to help with this initiative.